Earlier this year, the Research Results team hosted an in-house happy hour. 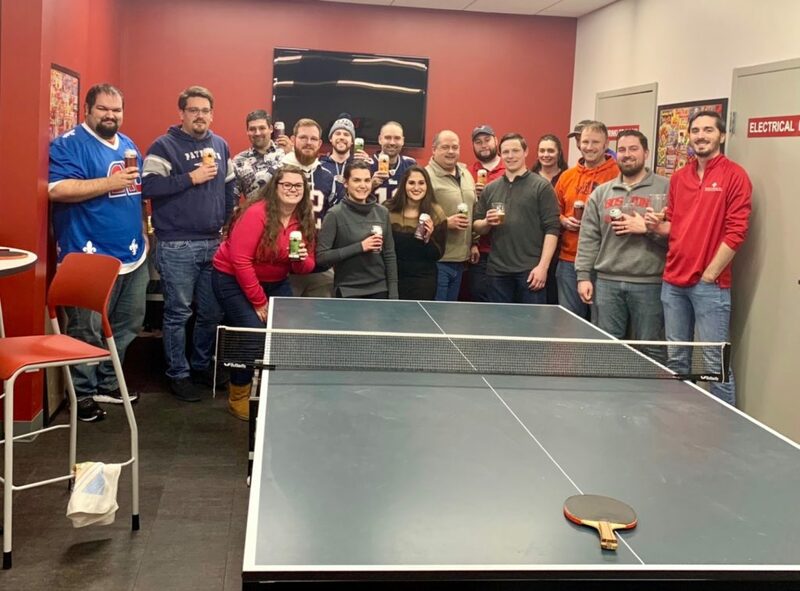 Following a recent visit to the RR headquarters, Jane Mount of Libran Research provided the team with a variety of complimentary ‘Rising Tide’ beers to enjoy after the work week. The Research Results team would like to thank Jane Mount for her generosity as she has been a pleasure to work with for many years. The team looks forward to hosting more events to welcome clients and remote staff to the new office in Fitchburg, MA.